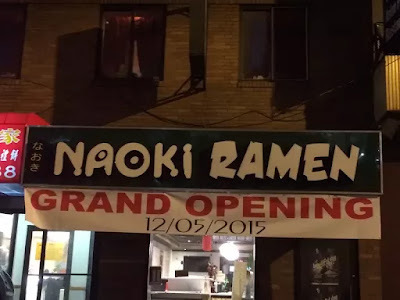 Naoki Ramen now open. The space has a contemporary, energetic look. Diverse dining options offering from focused menu. (Phone number is the same: 215-309-3609. 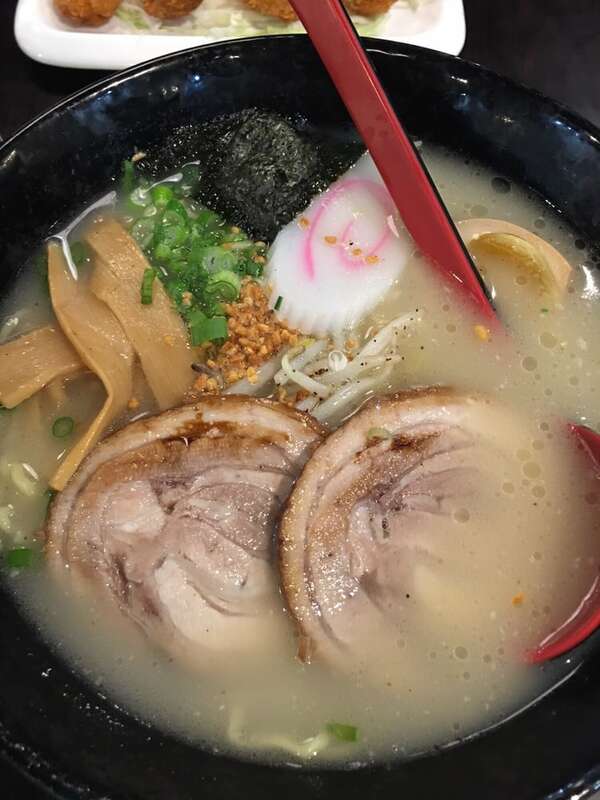 Several soups include miso, tonkatsu, takoyaki, gomoku and shoyu. Seafood ramen, a delicious bowl full of shrimp, squid, crab sticks and mussels is not to be missed. 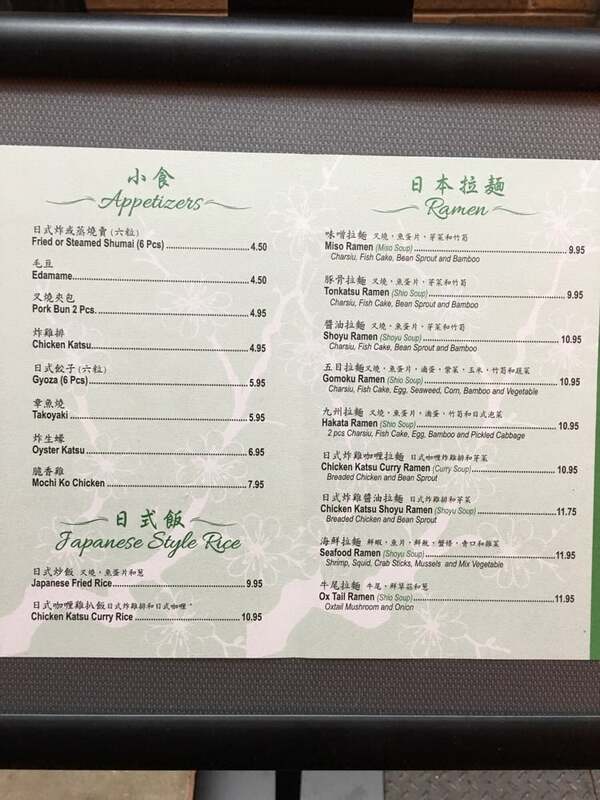 Appetizers include dumplings (shumai and gyoza), takoyaki, pork bun, and chicken katsu. Mochiko chicken fried strips of dark-meat chicken are served with a bowl of a mayo-based sauce and a plum-based sauce set up in a yin-yang pattern. Cool selection of Japanese soda, including ramune (aka marble soda). Hours are 11 a.m. to 10 p.m. Sunday to Thursday, till 11 p.m. Friday and Saturday.